Yesterday I listened to a podcast of the TED Radio Hour. It was an episode called “The Creative Process”. 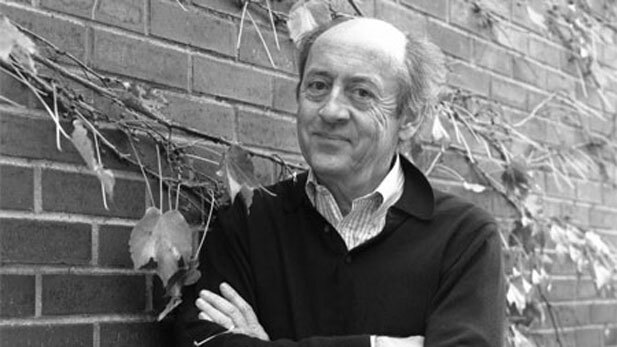 The first 12-15 minutes are an interview with Billy Collins, former poet laureate of the United States, and, especially for writers, they are powerfully delicious and wonderful. In this piece, Collins had several quotable and powerful points. This was my favorite. It is a portion of the interview where the interviewer asks Collins about struggling to write, “writer’s block” in short. STEWART: Billy, what do you do on those days when it just doesn’t come to you? Listen to the whole interview or read the transcript HERE. He offers some wonderful, insightful thoughts for creatives of all sorts, but especially writers.